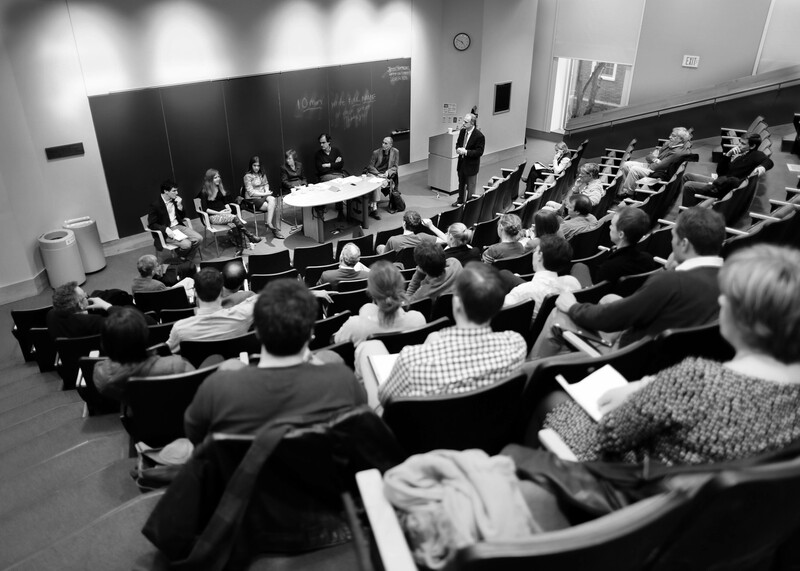 The Derek Bok Center works to advance the quality of undergraduate education at Harvard by providing Harvard’s teachers with resources, programs, and support. The Bok Blog is an extension of that mission, seeking to create a forum for sharing and discussing effective teaching strategies. Please email bokcenterblog@gmail.com if you have any questions, comments, or suggestions.